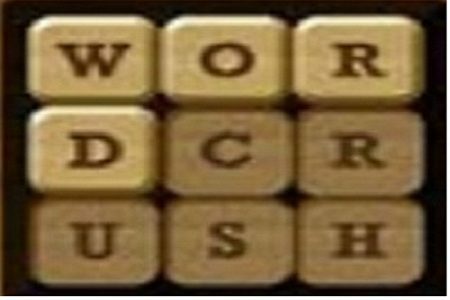 Check answers to Word Crush Daily Puzzles. Word Crush Jan 28 2019 answers are solved based on these 3 clues. The Simple level Clue of Word Crush is HAIR. Moderate Clue is BASEBALL. And the 3rd clue is “SUBJECTS”. You can check solutions level wise in the below table. To check more answers click on Word Crush Answers.